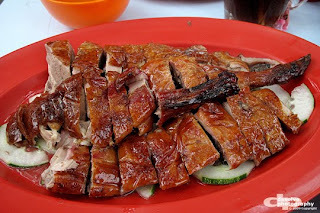 Looking for a nice place to dine on BBQ related food and you are a big fan of Peking Duck? Make a trip to this shop which specialized in this. 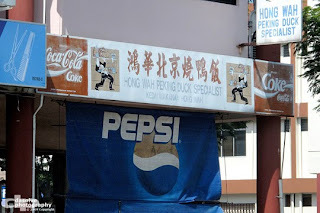 Situated near Kaya and Toast in town, this is probably been recommended as one of the best place to dine peking duck and related BBQ dishes in town. I like the idea of their duck selection as it is lean, less fat and more meat. 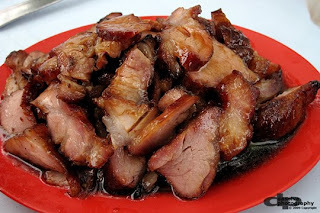 Same goes to their juicy char siew which makes it go great that you are craving for more. 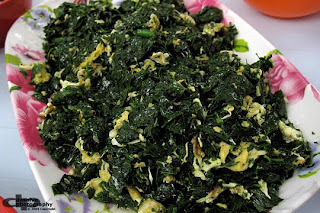 If you want to balance up your meal, you can order side dishes like vegetables to go along with other meal. Go early for all the greatness before it is gone fast!